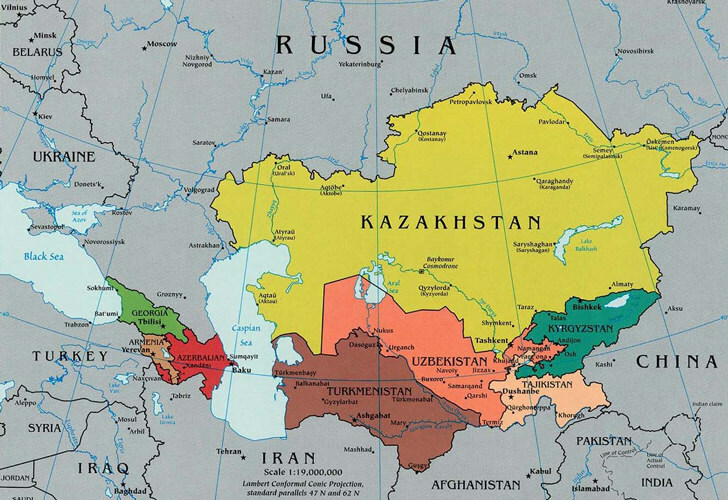 A new map is available for eastern Europe, Caspian sea, Kazakhstan and Iran. The map coverage is 30°N -> 65°N and 30° E -> 90°E very closed to the map below. This entry was posted in Site news on September 22, 2015 by f5len.